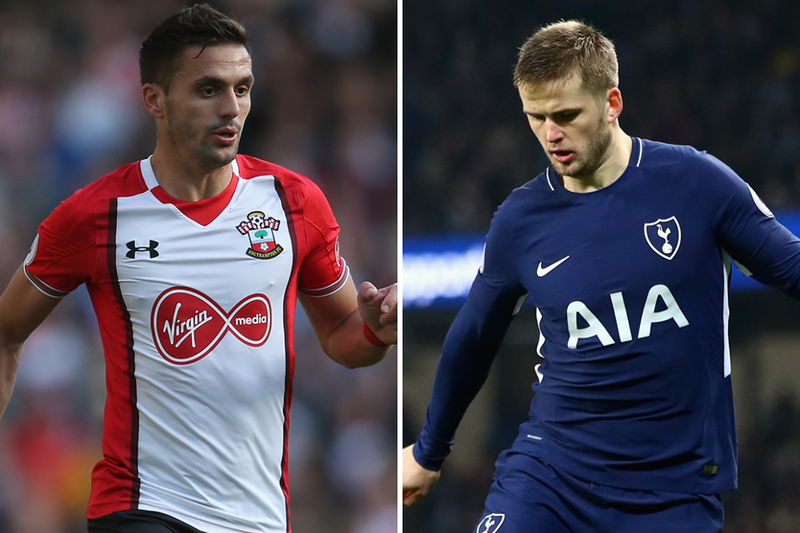 If Southampton are to end a run of three successive defeats against Tottenham Hotspur on Sunday they will need Dusan Tadic to be at his best, writes Sky Sports’ Ollie Francis. Tadic set up both goals in Southampton’s only Premier League win against Spurs since 2005, a 2-1 victory at White Hart Lane in May 2016. The Serb leads the way for the club in assists and chances created since his PL debut in August 2014, underlining his importance going forward. And encouragingly for Saints, only Gylfi Sigurdsson, with 28, has more assists by players from clubs outside the “Big Six” than Tadic’s 27 since the start of 2014/15. The responsibility to stem Tadic's creativity could fall to Eric Dier, a mainstay of the Spurs team whether in defence or midfield. He has been one of the first names on the teamsheet for Spurs, with only Christian Eriksen (132) and Hugo Lloris (128) playing more PL matches under Mauricio Pochettino than Dier’s 124. Primarily in the team for his defensive capabilities, only Jan Vertonghen, who has played 112 minutes more, has made more interceptions and tackles this season. Furthermore only Eriksen (267) and Dele Alli (244) have covered more distance than Dier’s 231km this term. The 24-year-old has been on the winning side in five of his seven PL appearances against Southampton and has not won more against any other club in the competition. Stopping Tadic at St Mary’s Stadium will be key to continuing that run.